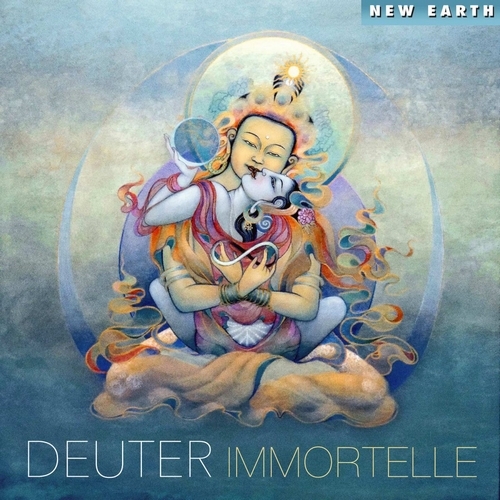 For Immortelle, Deuter plays a variety of instruments including the flutes, keyboards, cello, piano and guitar. He also softly mixes in his own voice as an extra instrument to add humanness and touch the hearts of listeners. Some of the other sounds he creates for this album include violin, strings, harpsichord, chimes, harp and hand drums. This music was created in order to bring peace to your soul, and it is excellent in doing that.